Just wanted to share another scrap page layout I created with Stampin' Up! 's My Digital Studio software. 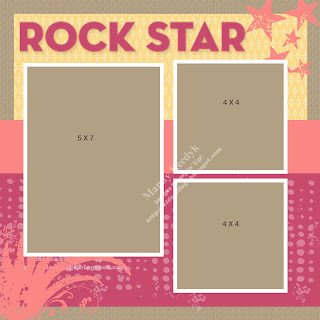 Again, this layout can easily be created using traditional cardstock, DP, stamps and inks. Please contact me if you have any questions. To place any Stampin' Up! orders 24/7 CLICK HERE and go to the SHOP NOW link.